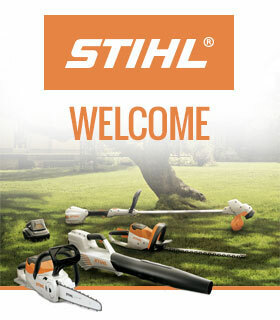 In late 2014, we created the STIHL Carbon Concept Chain Saw. This one of a kind saw is made from carbon fibre, titanium and cast magnesium, drastically reducing the weight of the machine without compromising power and durability – it’s the weight size of an MS 362 with even more power than a MS 661. 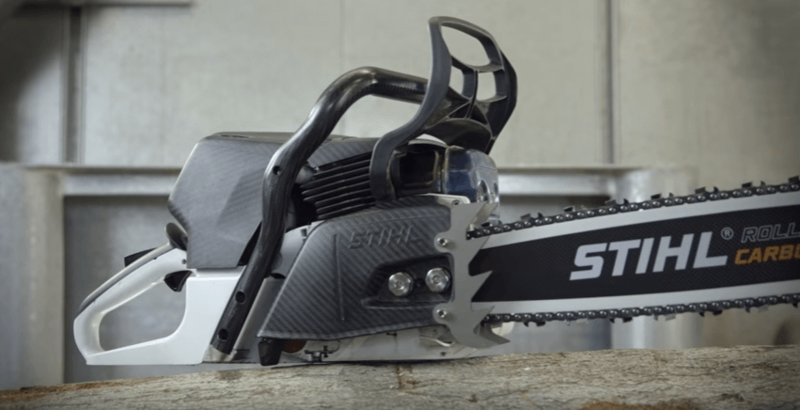 The Concept Chain Saw also accelerates quicker and delivers consistent power in a variety of working conditions thanks to fuel injection technology. Although the tool isn’t available for sale, the things we’ve learnt from this project have influenced the manufacturing of our more recent saws.